Specially for architects who are looking for something different to make a their project stand out from the crowd. We can source difficult to find clay, brick and terracotta products or have them made to your design using our supplier partners. Call us to discuss the feasability of your ideas, their possible costs and the time frames involved in bring your ideas to fruition. 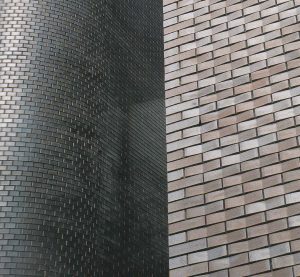 We can offer some special shaped facing bricks in any matt or gloss colour or in a variety of metallised finishes. Also, we are able to ship your chosen product to anywhere in the world so it is no problem if you are based in London or Los Angeles. 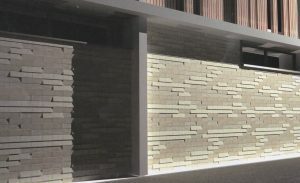 Create fantastic finishes to the facades of your buildings with special profile faces, either off the shelf designs or bespoke, in as many colours as you can imagine! Need to find that perfect curved wall? 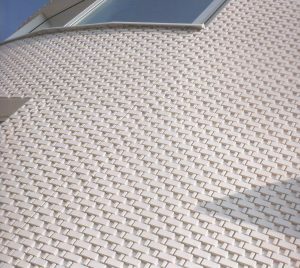 We can source bricks or slips with curves. Need to find slips with special finishes? Just give us a call! New systems of cladding are now entering the marketplace. These new systems are easy to fit and easy to maintain and make buildings thermally efficient. 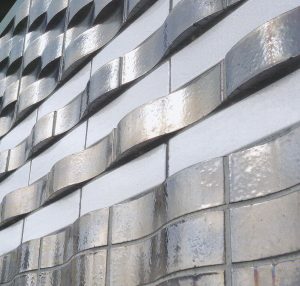 These new cladding elements come in convex, concave or slanted and come in a colour of your choice. Make your next building something special! If you have an idea that you have been wishing to fulfill then the time has come. You can contact us in a variety of ways. Email your idea to sales@terracottaworld.co.uk sketches or drawings may be helpful! Fill in the contact form opposite and give us a few details so we can aid you the best way we can. If your project is a bit different or complicated, feel free to call us on 01943 888960 to discuss how we can work together to get the end result both you and your client will need.